Establish incoming and outgoing remote desktop and computer-to-computer connections for real-time support or access to files, networks and programs. Collaborate online, participate in meetings, chat with other people or groups, and make video calls in one-click. After downloading and installing this software, you’ll have your first session up and running within seconds. 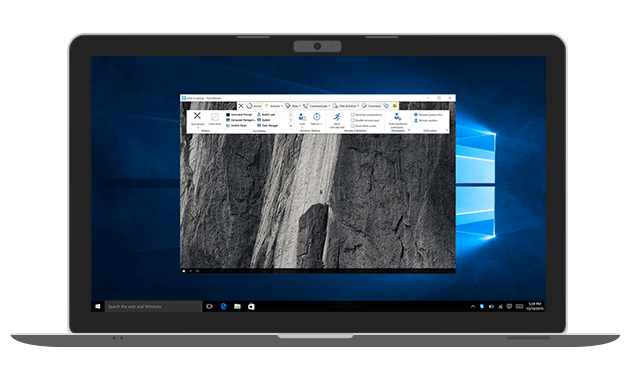 TeamViewer for Windows 10 S. TeamViewer Lite is a new TeamViewer version tailored to all Windows 10 S devices and Windows 10 devices in S mode. Using an older version? 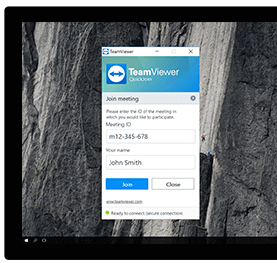 You’ll miss out on the newest enhancements that TeamViewer has to offer. Great news though! 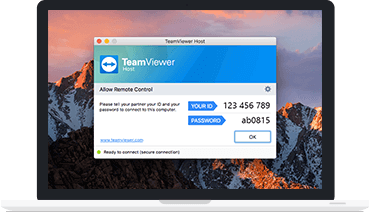 Now with Version 14, you can upgrade to receive the latest TeamViewer functionalities!